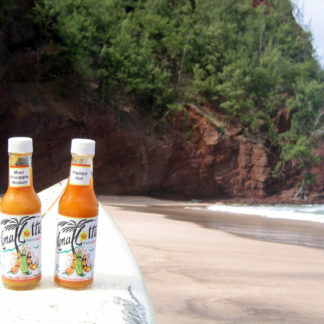 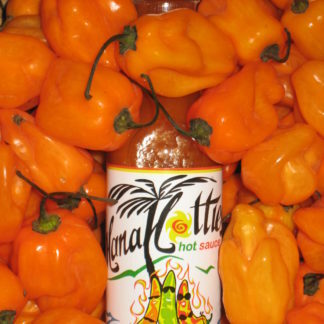 Pineapples, golden juicy and delicious, imagine the flavors running through the salsa made with our HanaHotties Habanero/Pineapple Hot Sauce. 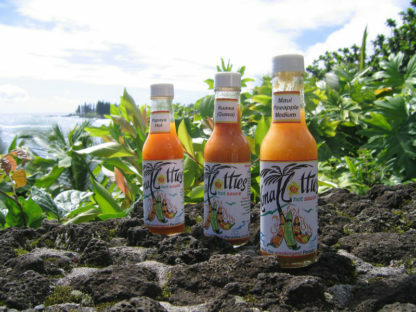 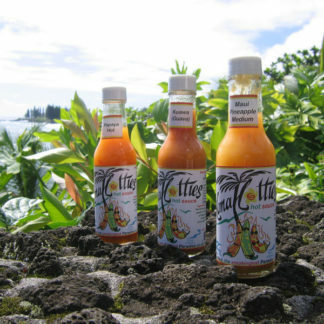 Our International Award winning blend speaks for itself, perfect balance of sweet heat will boost the flavor of any dish. 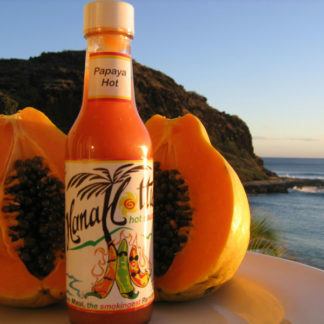 There’s no going back once you tried this winner!